Events by Carline is perhaps known best for the freshness of our flowers and the uniqueness of our floral designs. 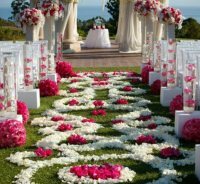 You will work with one of our designers to create floralscapes, centerpieces, and bouquets for your dream wedding or special event. If you are hosting the most intimate gathering of your closest family and friends or an extravagant affair we will help you find a classy and sophisticated centerpiece for your table that will coordinate with your theme and or color scheme, complement the space and amaze your guests! 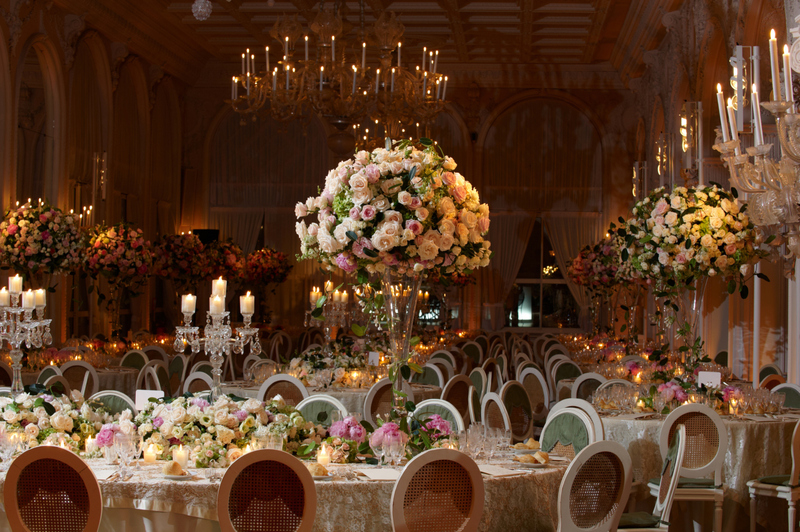 Countless candles, custom screens, floral walls, vivid state of the art LED lighting, gorgeous fabrics, immeasurable crystals, and stunning chandeliers are just a few of the elements we will use to create the dream design. We will transport you and your guest to wherever your vision desires! For our South Asian bride, we build the finest mandaps that can only be fit for a maharani! May it be your mehndi, sangeet, garba, haloud, or pithi we will incorporate bright and vibrant backdrops, stunning lamps, handmade lanterns, spacious cabanas, and beautiful lounge floor seating which will make your guest feel like they are half way across the world. 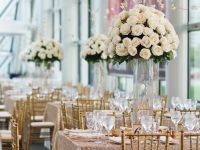 So if your organizing your wedding, company holiday party, a 25th anniversary, sweet 16, bar/ bat mitzvah or romantic evening for two Events By Carline will be more than happy to help. Let one of our designers sit down with you to discuss your vision and help your party be the best one of the year!